Scott joined CBRE in November 2007 as a member of the Industrial and Logistics team. Scott joined CBRE in November 2007 as a member of the Industrial and Logistics team. 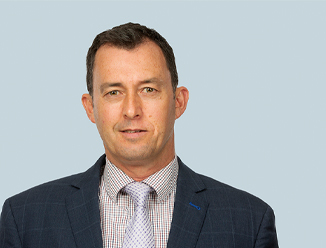 Scott focuses on medium to large size properties in the Bromley/Woolston precincts of Christchurch and has established relationships with key property owners, developers, many local based businesses and multi-national companies, assisting with changes to their property strategies.